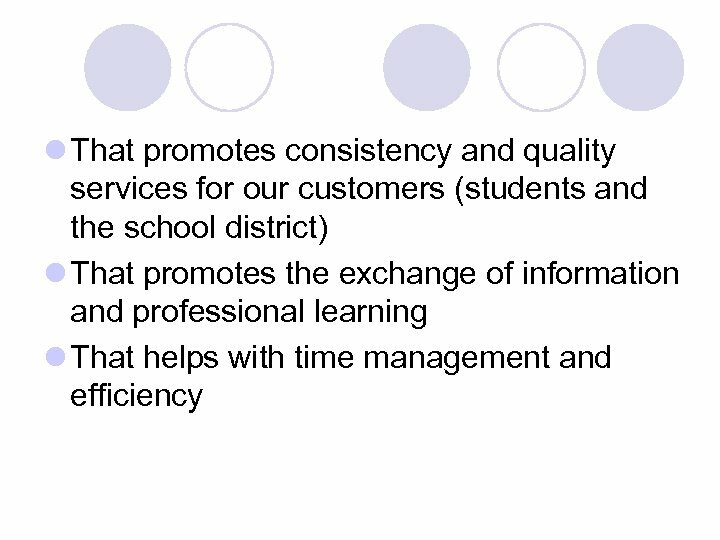 Why this project? 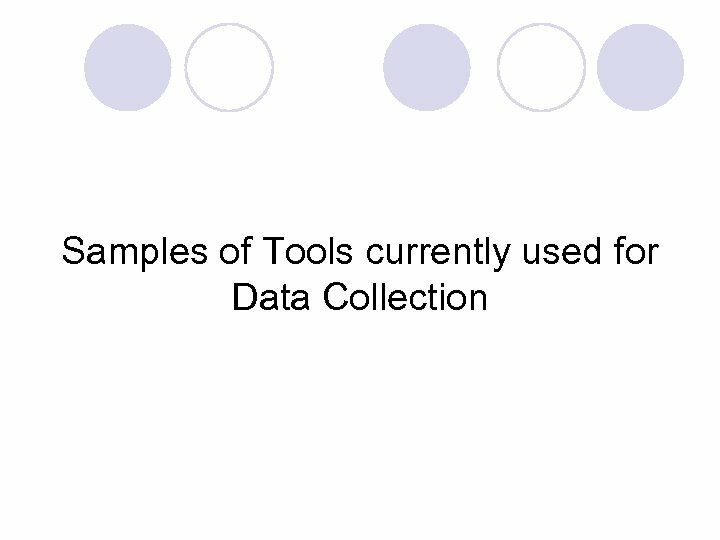 l I was surprised to be told that I needed to develop my own system for data collection when I started work at the IU. 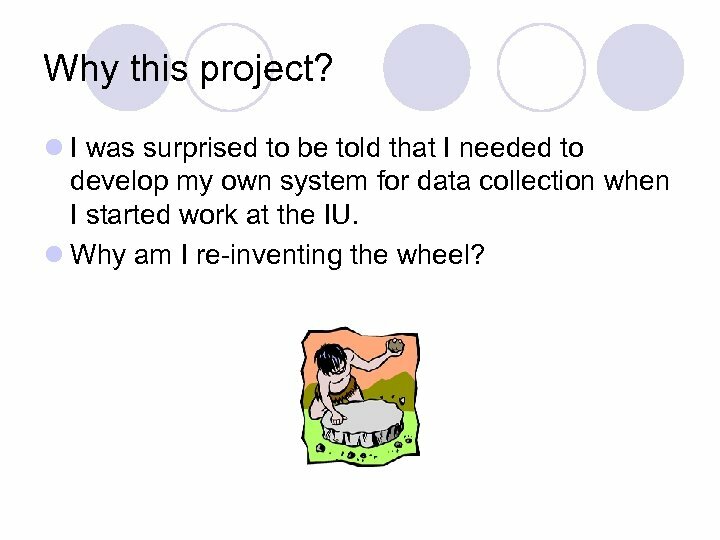 l Why am I re-inventing the wheel? 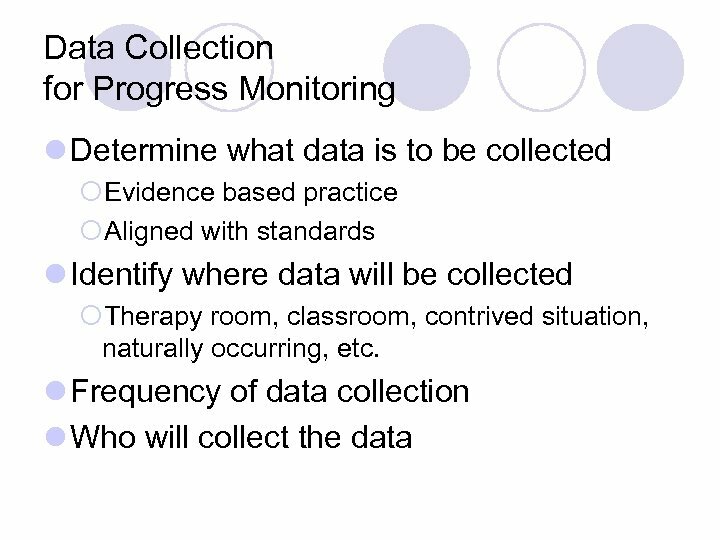 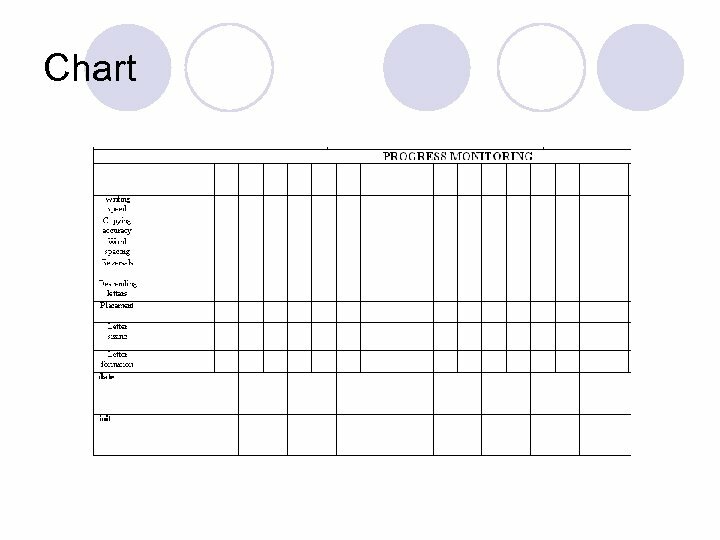 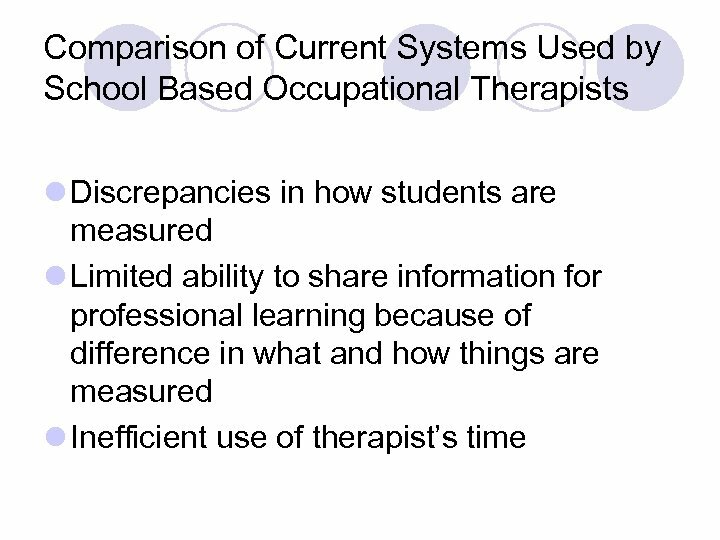 Preschool Data Collection Methods • Shared system of charts that can be customized by each therapist. 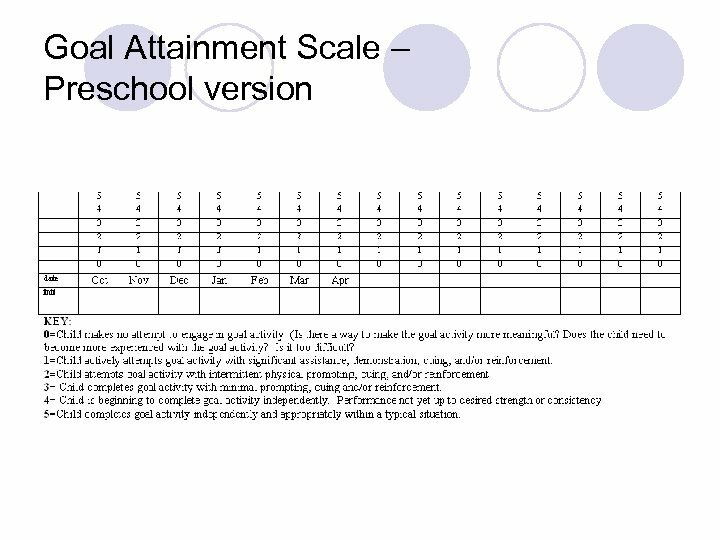 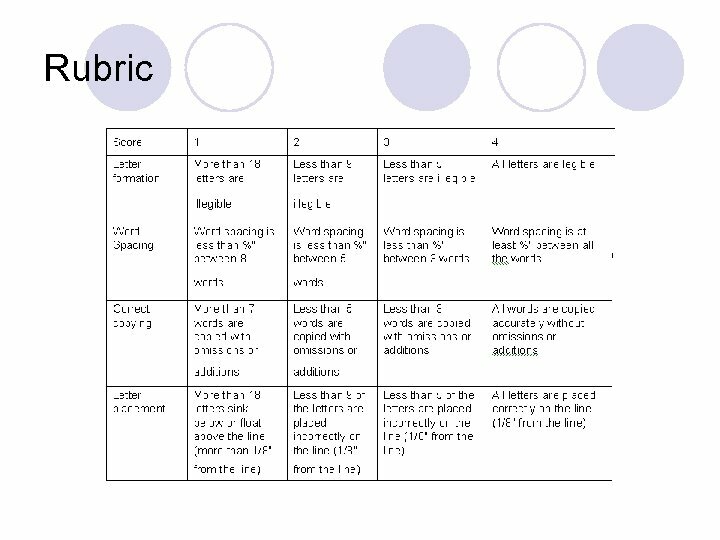 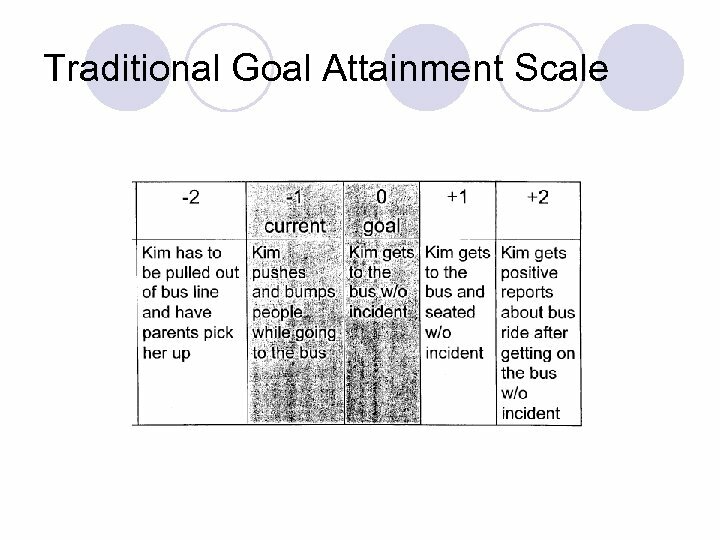 • Formats include yes/no, percentiles, and goal attainment type scaling. 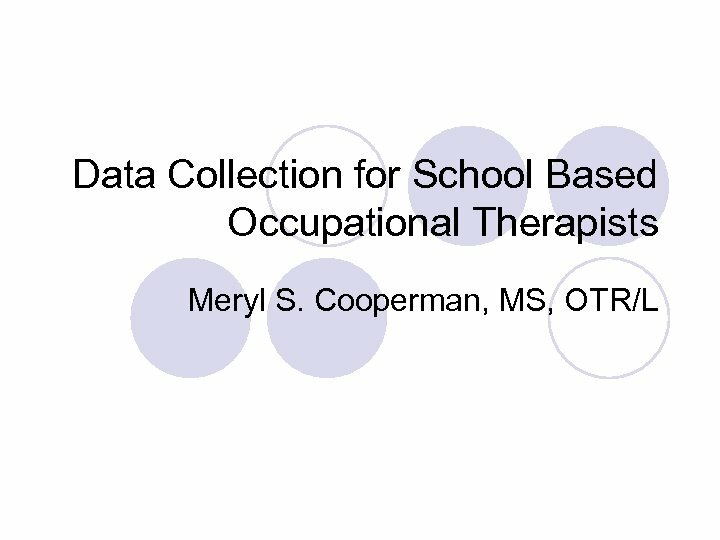 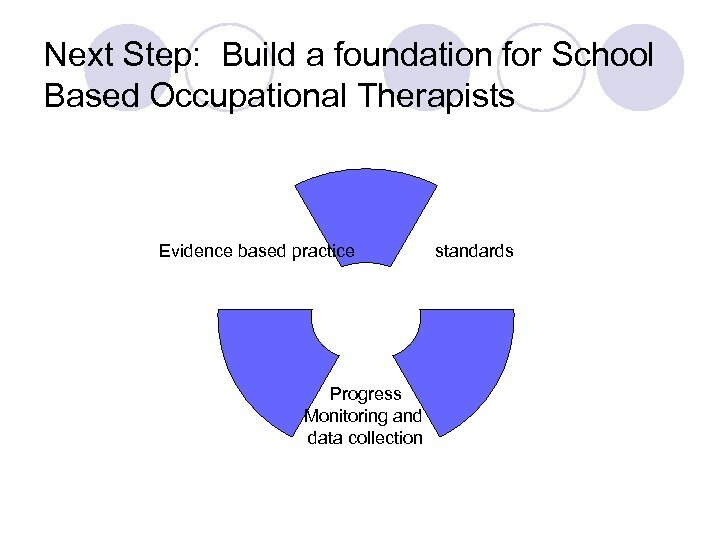 l Thanks to the school based OT’s that shared information, the pre-school OT’s that shared their data collection tools, and Peggy Hoffman for the information on goal attainment scaling.